Pre-sell products raising the necessary capital whilst marketing your brand! A fundamental problem for entrepreneurs and individuals with invention ideas is how to fund their project. Getting the idea designed, prototyped, engineered as well as the manufacturers tooling costs and other items all add up. Whilst Idea Reality Ltd focuses on keeping these costs low, a complex design or a project requiring research and development could push costs up and beyond self funding levels. Thankfully there is a great solution to this problem through Crowd-Funding! 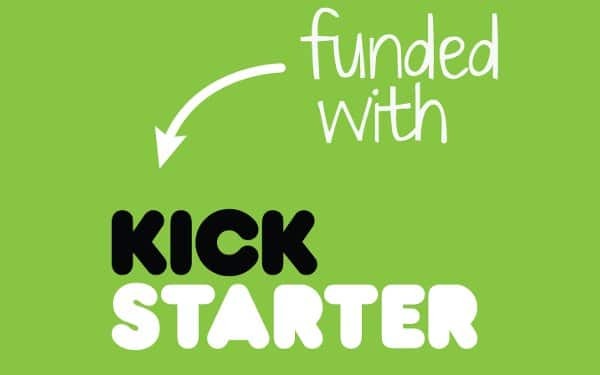 If you want to crowdfund an invention product, keep reading! Crowdfunding allows you to get investment for your project without needing to give away shares or rights to the idea’s intellectual property. The usual format involves pre-selling the finished products and other special items such as limited editions. Not only does this give you the funding you need but also gets your product on to the market immediately upon production completion with an established customer base. However in order to get ready to crowdfund an invention product you will need to have some meaningful designs and prototypes to show your prospective investors. Idea Reality Ltd specialise in new product concept design and development. This is the process of taking an idea and creating a solution in 3D. Form and function are considered along with manufacturing processes and the product design is displayed in beautiful realistic 3D sales images. We can build your crowd-funding campaign on sites such as Kickstarter.com and even produce animations or videos to enhance your chances of hitting your funding targets.